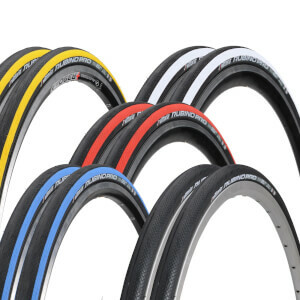 These are my preferred tire for my fixed gear road bike. I get about 3k mi on the rear and 7.5k on the front. I pump them up to 125 psi and I never get pinch flats. They roll nice and the white walls look sharp on my bike. I got the best price here. I purchased these in 28 mm and they gave a great comfortable ride. I put over 5000 miles on the set when I replaced them due to the rear tire finally wearing out. The front tire could probably go another 2000 miles from the looks of it. I had only 2 flats on the rear and 0 flats on the front. Both rear flats wear from goat head thorns, so great flat resistance! 4 flats on the first two rides. These things are like little wire magnets, they pick up everything with no puncture resistance at all. I would not recommend. Easy to fit to the rims and feel fast on the road. I have had a great experience over that past year or so with these Vittorai Rubino tires. 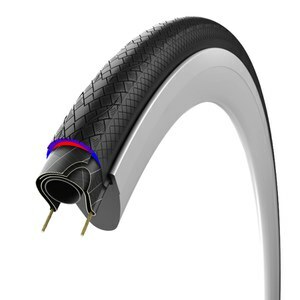 Excellent balance of price, quality, and performance....these have proved to be a great all around road riding tire and are very puncture resistant. They get two thumbs up from me! I was running rubino pros and needed to replace them. 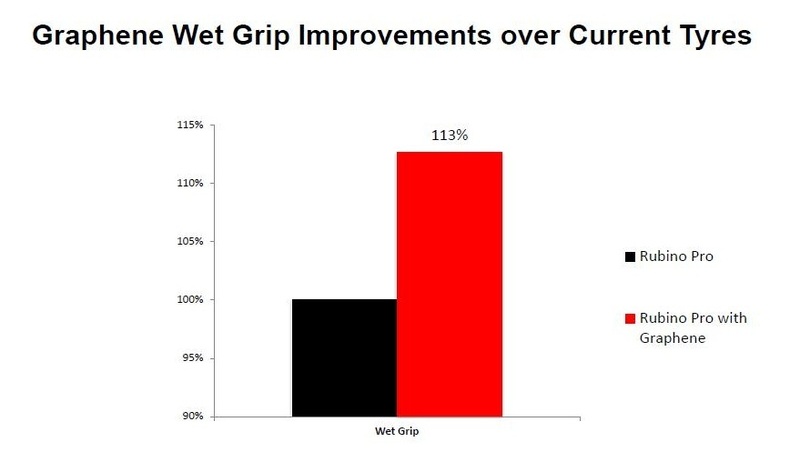 While the previous tires were very good, these are perceptively better. 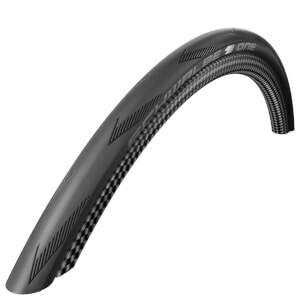 They feel more stable on fast cornering and the material seems to be very durable. Only have 500km on them but very impressed so far. Tried loads of tyres over the years but this one ticks so many boxes. Used through the winter without issue then changed recently to my summer vittoria corsa open tubular....within one ride, a shredded tyre! 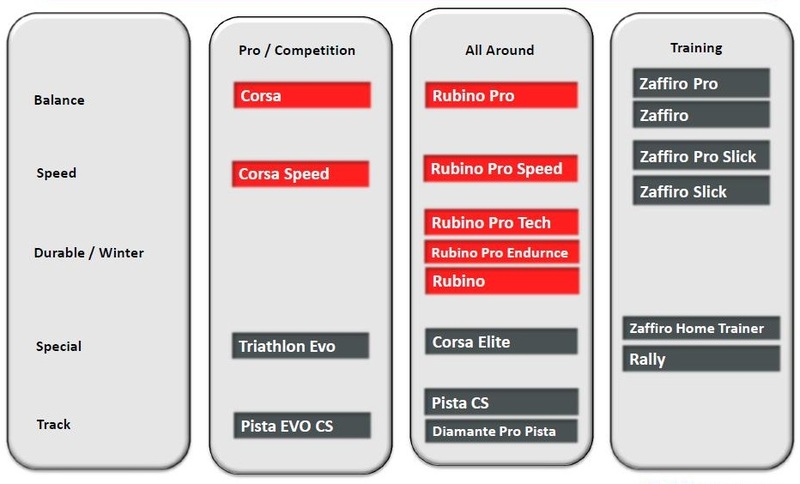 The graphene rubino pro's do everything i need, run smoothly, grip well in all weather's, last ages, look good and above all, seem very puncture resistant. 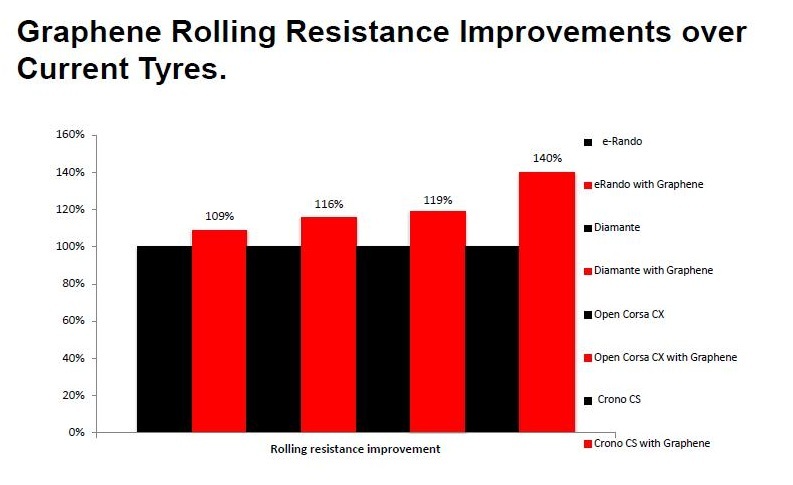 Fast tyres like the corsas are all well and good but if you stand a high chance of spending 15 mins repairing a puncture, then it defeats the advantage.